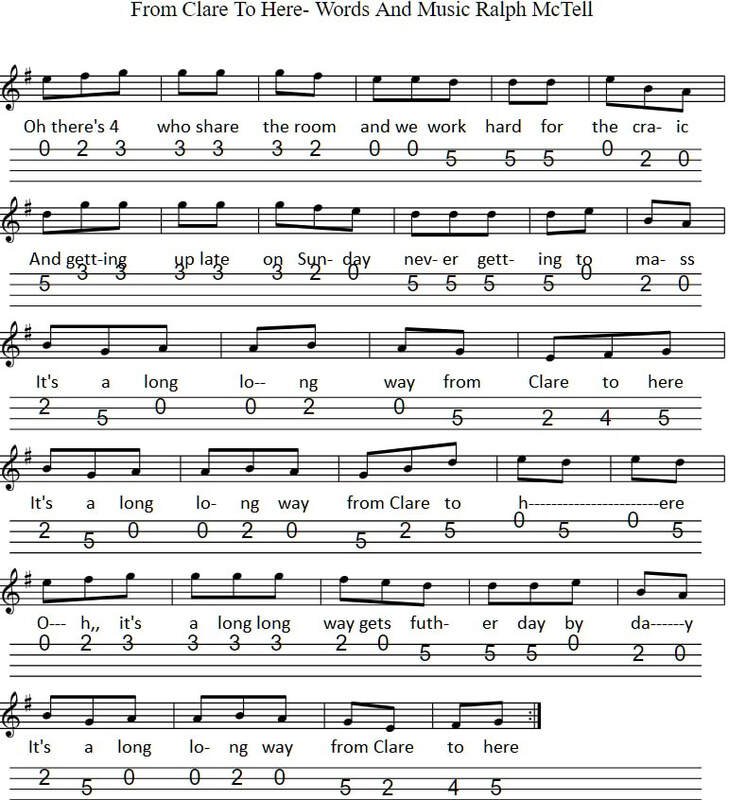 The words and music for this classic folk song were written by Ralph McTell. Thetab is in the key of G Major. Below are the letter notes. All the f notes are sharp. All the higher notes are in lower case letters and the low notes are in CAPITAL letters up as far as the B.